Here are some gift ideas for the man who has everything. Does Dad love grilling out but hate cleaning up? Grillbots has him covered. 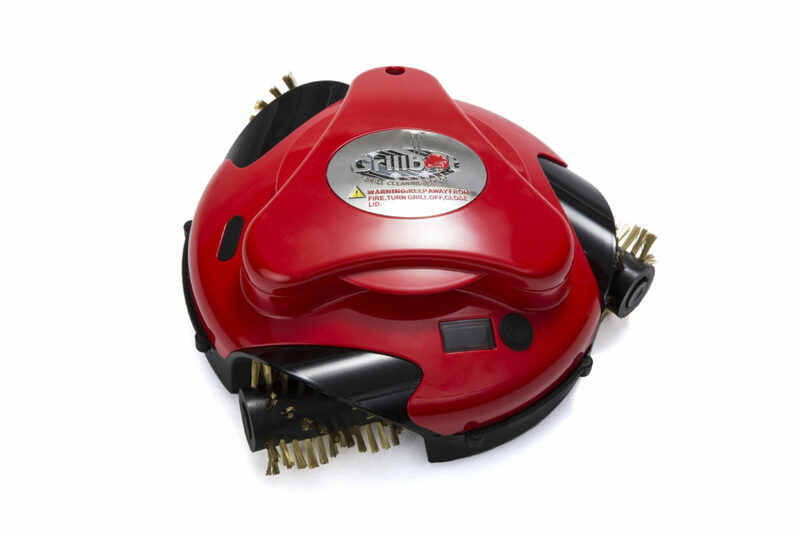 With the push of a button, its three electric motors do all the scrubbing and a timer will sound when it’s done. A CPU chip drives this fully automated device, controlling its movement, speed and direction, and making cleanup a breeze. Make sure Dad is sipping on an ice-cold beverage this summer. 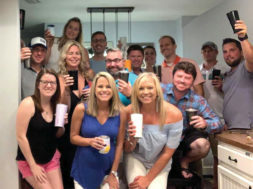 Corkcicle’s Arctican keeps drinks colder for 3x as long as an average koozie and the dual-walled stainless steel shields hands from the chill of the drink. 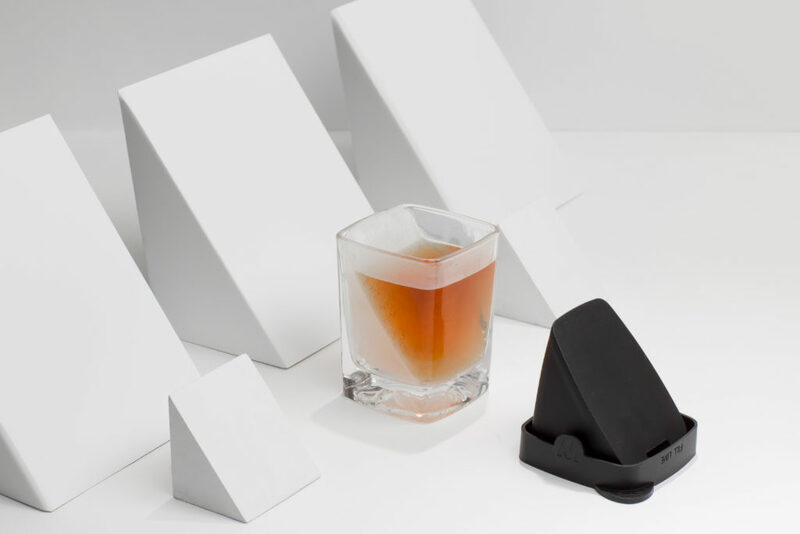 Or pour the perfect glass of whiskey with Corkcicle’s Whiskey Wedge. The silicone form was designed to freeze the ice directly to the glass, so it melts much slower than a traditional ice cube and won’t water down the drink. 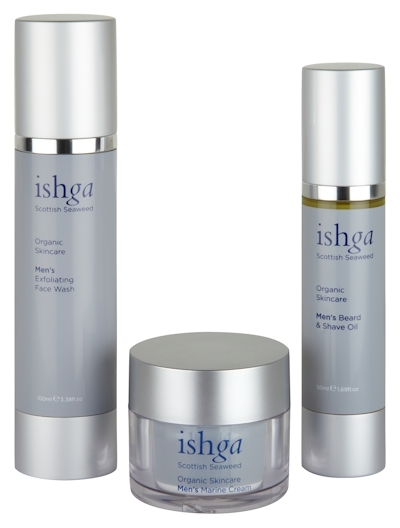 Organic skincare products from ishga, such as the Men’s Beard & Shave Oil, Men’s Marine Cream and Men’s Exfoliating Face Wash, are produced from the pristine waters off the west coast of Scotland. It is renowned for its antioxidant, anti-aging and health properties using locally sourced, nutrient-rich and sustainably harvested seaweed. 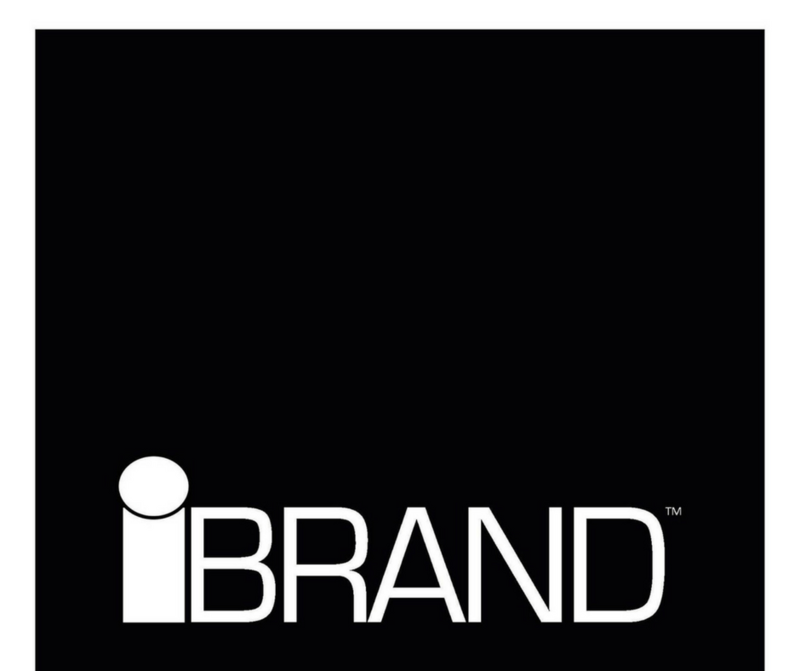 Gary Sain said, “Your brand is a reflection of who you are, what you do and how you do it.” Help Dad and create his own personal brand and present his best self with the gift of the iBrand books, authored by Pamela and Olivia Sain in honor of their late husband and father. Available online at IBrandNextGen.com or on Amazon. Give the gift of the perfect pour and let Dad kick back with a cold one. 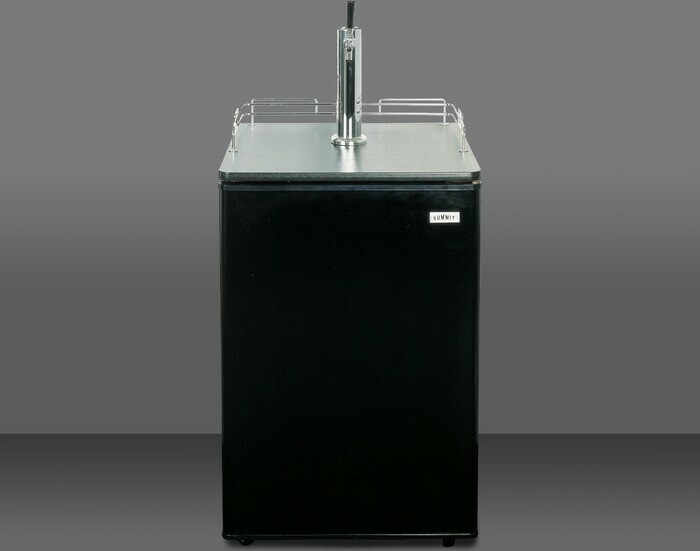 The Summit Beer Keg Dispenser can accommodate half, quarter, 1/6 or mini kegs and includes a reversible door and factory-installed lock. It also offers low-maintenance storage with a digital thermostat and automatic defrost so the beer stays at the perfect temperature. Does dad love adventure? 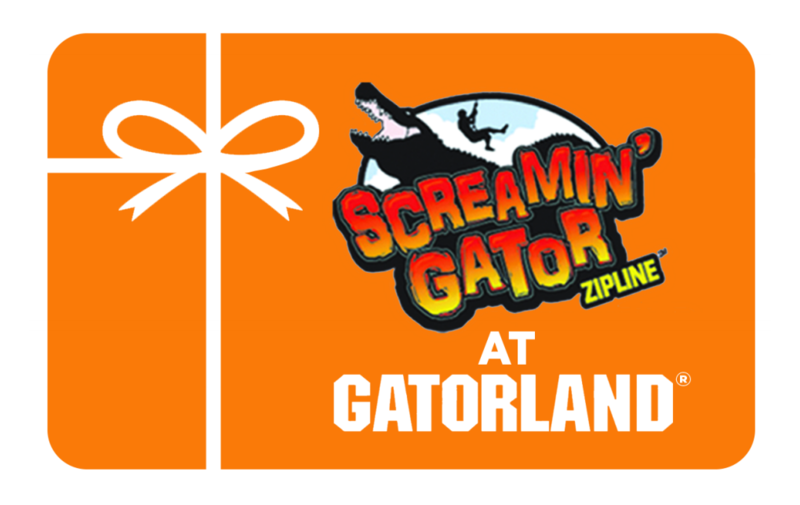 Then he will love the excitement of the Screamin’ Gator Zip Line. This one-of-a-kind ride provides a breathtaking journey along 1,700 feet of high-flying adventure over an alligator breeding marsh. At heights up to 65 feet, Dad will fly at speeds near 30 miles per hour through Gatorland. 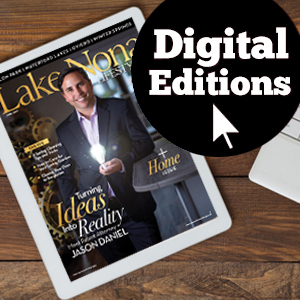 Receive $10 off by mentioning Lifestyle magazine. Give Dad the thrill of a themed live-fire or military-grade simulation experience at Machine Gun America. 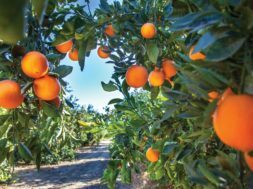 A range safety officer will provide him with a one-on-one, informative safety review and hands-on assistance throughout the experience. 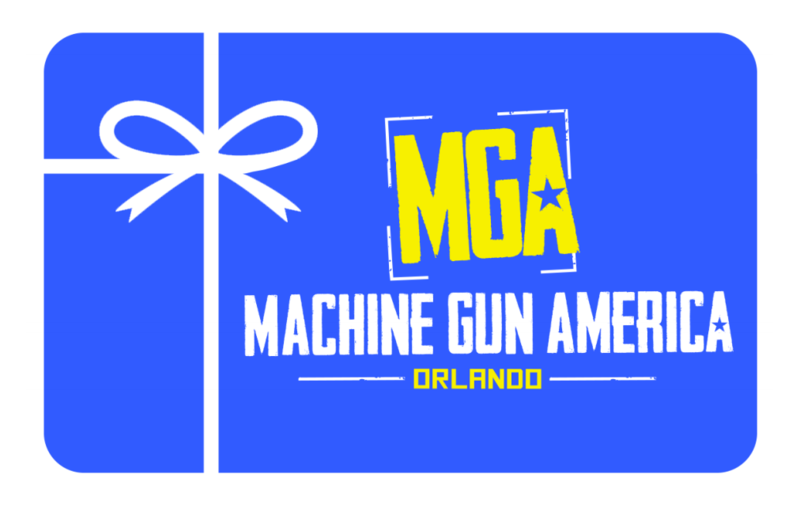 Whether he’s a first-time shooter or a seasoned gun aficionado, MGA makes the perfect gift. Father’s Day Special: 25% off. 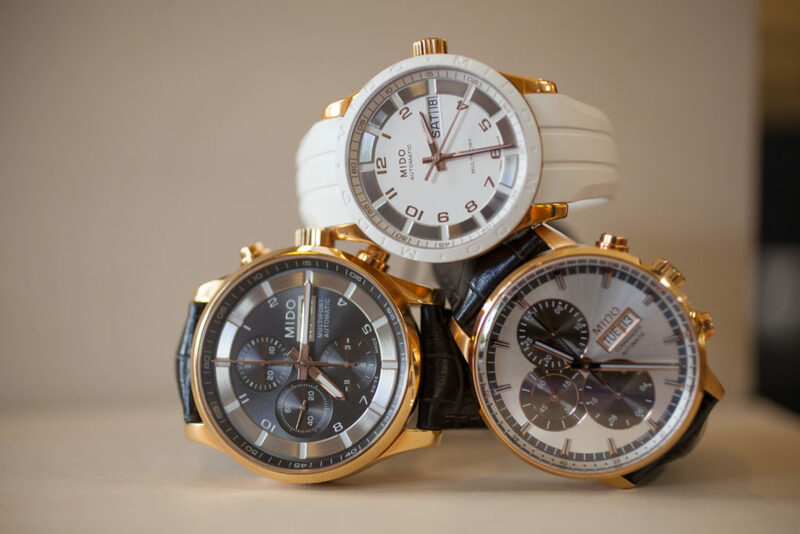 Whether Dad rocks a more classic look or prefers a sportier style, you will find something he will love in Reynolds and Company Jewelers’ selection of Tissot watches. Then, whenever he checks the time on this luxury watch, he will think of you. 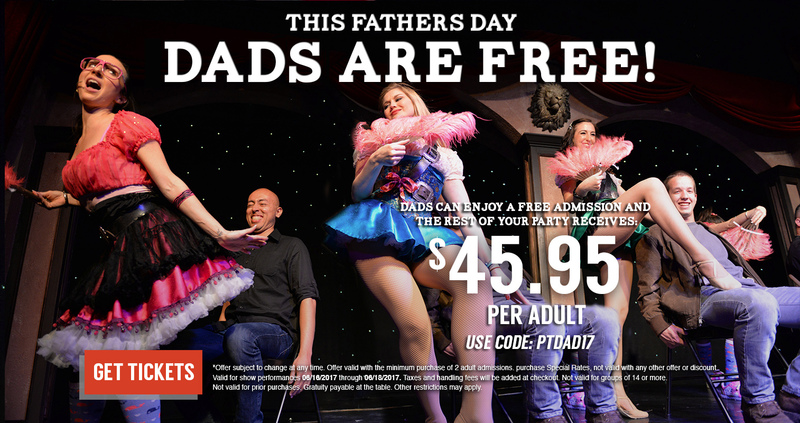 Treat Dad to a day off! Give Dad a Sunday off and let the chefs at Rosen Centre do the grilling with a Father’s Day picnic-style feast at Harry’s Poolside Bar & Grill for just $29.95 per adults and $14.50 for children plus tax and service charge. Or treat Dad to a luxury weekend with the hotel’s Father’s Day package including breakfast buffet for two and a free beer for Dad, plus discounts on select dining and spa. The package starts at $159 plus tax. Book the Father’s Day Special getaway at Rosen Plaza for $169 per night (plus taxes) and enjoy one night in a newly refurbished guestroom, brunch for two at Cafe Matisse, a complimentary beer for Dad, 25% off Jack’s Place and Cafe Matisse and complimentary parking. Additional nights can be booked for $129 per night (excluding the buffet and complimentary beer). 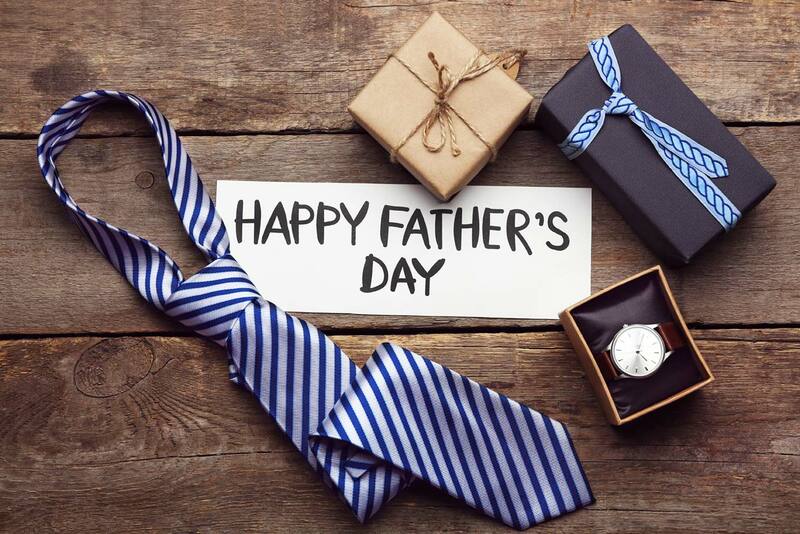 On Father’s Day weekend, Dad can enjoy two nights of deluxe accommodations at Rosen Shingle Creek for $299 plus tax, along with a 35 percent discount at A Land Remembered and Cala Bella Italian Bistro, a 25 percent discount at The Spa at Shingle Creek and never any resort fees. Or feed Dad’s body and soul with the Golf ‘n Grub package, which includes a round of golf, cart fee, range balls and lunch at Par Take or Clubhouse Grille for $69 per person and is available all summer long.